Your family can celebrate the light of Christmas by playing . . .
Go outside when it’s dark or turn off the lights inside to play this glow-in-the-dark game with your family. Take a moment to remind your kids that Jesus came to be a light for all of us! 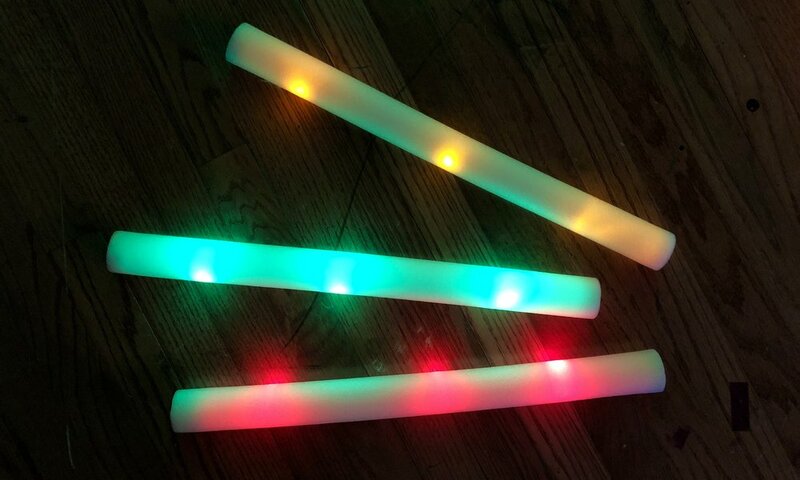 Get your game instructions and light-up wands on UpStreet (while supplies last).